Join the Black and Golds as they take on Inverurie Loco Works FC in the William Hill Scottish Cup 3rd round. 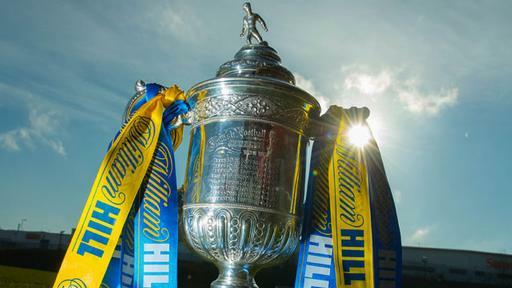 Annan Athletic Supporters Club intend to run a bus to the Inverurie Locos for the Scottish Cup game on Saturday 28th November. Anyone who is interested in travelling, please add name and contact number to the list posted in the Clubhouse at Galabank. The bus will only run depending on numbers and the price will be set according to numbers. The bus will be returning on the same day.